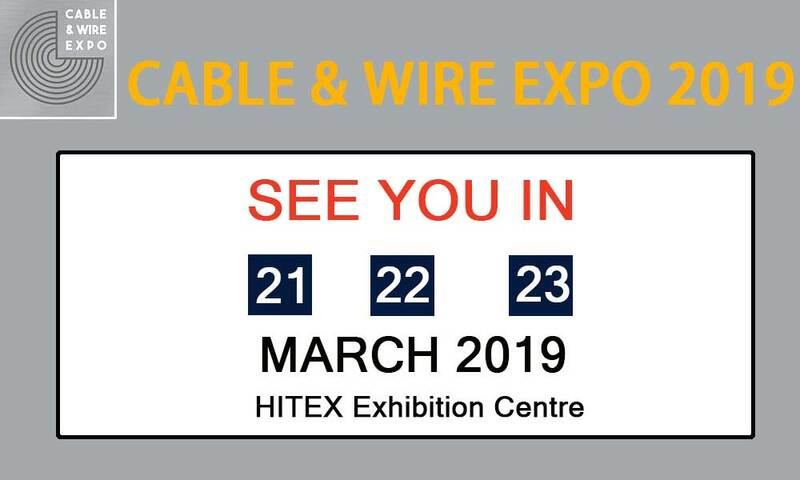 Cable and Wire Expo 2019 will be held from 21st to 23, March 2019 at HITEX Exhibition Centre, Hyderabad. Cable & Wire Expo is the rejoining platform of most influential decision-makers from the wire and cable industry in India. The trade fair is featuring an array of equipment & products in the wire and cable industry. The event will live from 21st to 23rd March 2019 at Hitex Exhibition Centre, Hyderabad. This expo featuring 100+ exhibitors, 5000+ visitors from 12+ countries. For participating this event, you can contact us at 9971324487 or at SaurabhC@m-india.com. Be a part of the successful event!